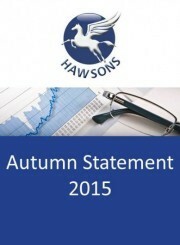 On 25 November, the Chancellor delivered his latest Autumn Statement. In a year which has already seen the government commit to investing in the sector, transport & logistics firms were perhaps quite positive about what this year’s Autumn Statement might bring. A spending review for UK transportation was promised as a key focus, with capital funding for additional transport projects forecast to increase. 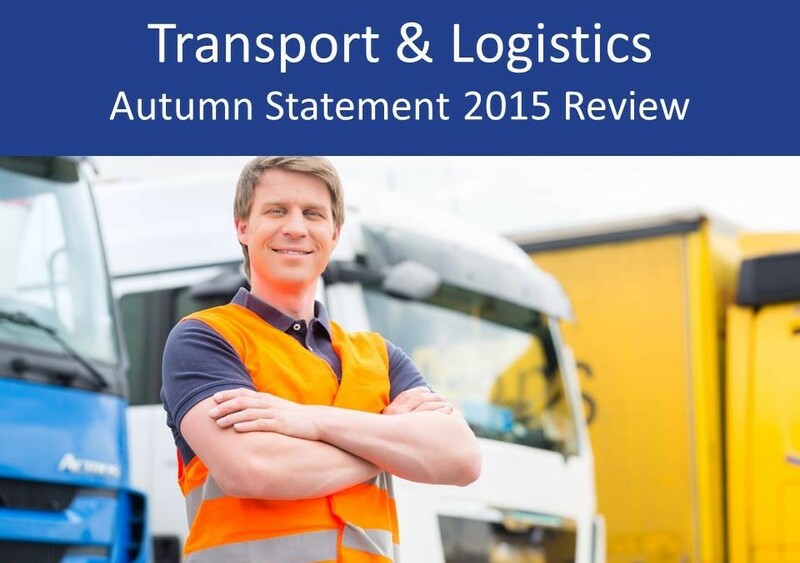 In this article we summarise the key points arising from the Autumn Statement and focus specifically on what the changes may mean for the transport & logistics sector.